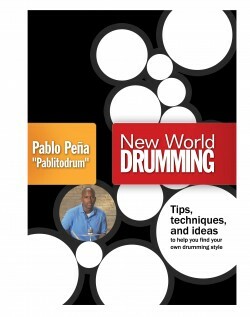 Turn those standard 26 rudiments into mind-blowing grooves, fills, and solos. 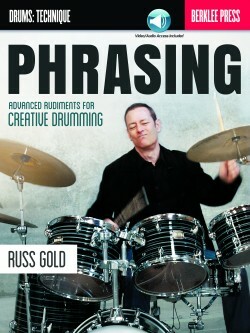 All that rhythmic sophistication you hear great drummers do can easily be broken down into its basic elements: the rudiments. 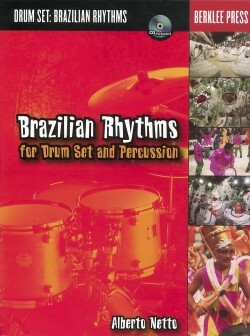 Rudiments are the drum language; a basic vocabulary of rhythms that drummers arrange and rearrange when they play grooves, solos, and fills. 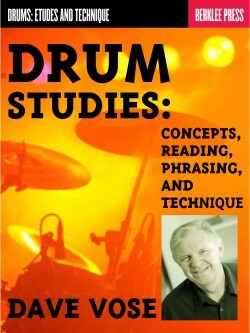 This book shows you how to apply them to the drum set in all styles of music. 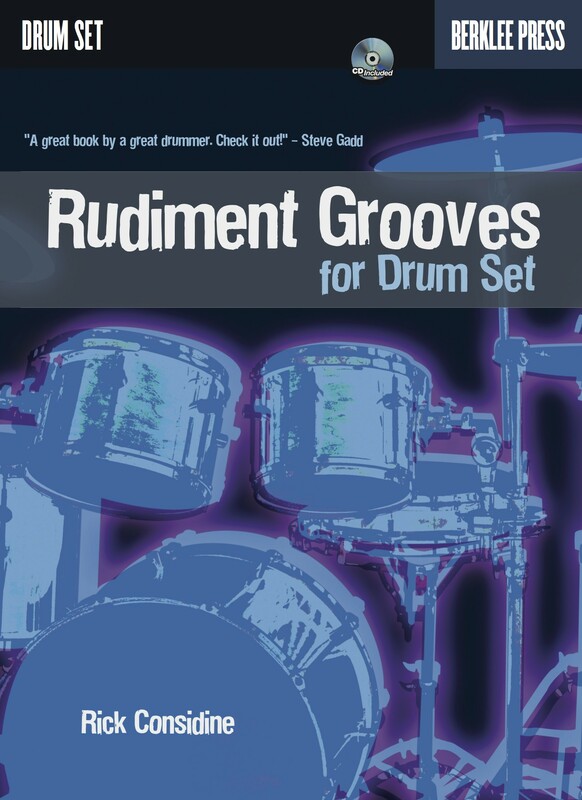 When you start combining the hands and feet, orchestrating different parts of the rudiments between the various drums and cymbals on your set, you’ll start to make inspired music. 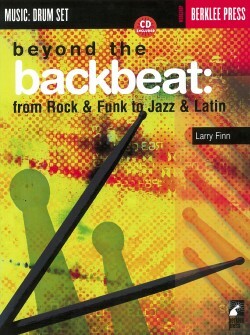 Your choices of accents, tempos, style, and feel are what will ultimately make the rudiments into music. 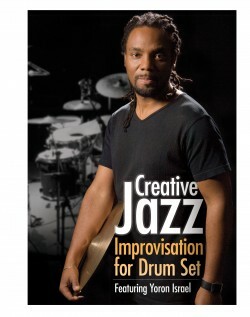 Learning and internalizing them will help you expand your vocabulary to play creative grooves, fills, and solos. Use RUDIMENT GROOVES to create an infinite number of combinations, in any style, and at any tempo.